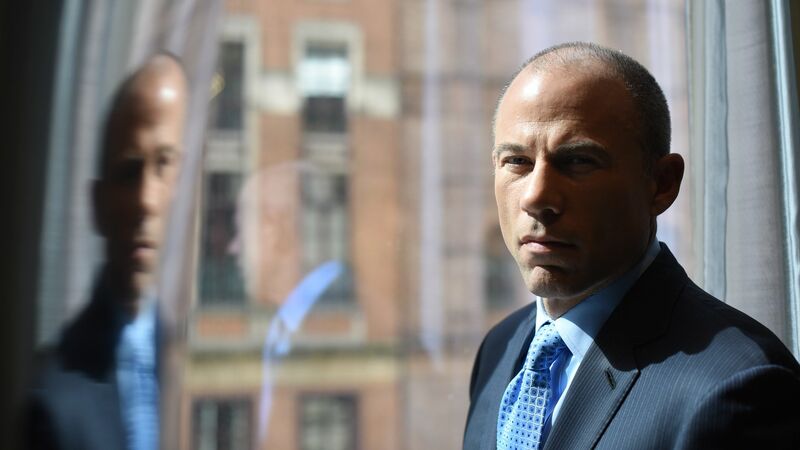 Attorney Michael Avenatti was at point considered to be a rising Democratic star — one who was even contemplating a 2020 run after positioning himself as a champion of women’s rights and an outspoken foil to President Trump. What's new: Federal prosecutors in California announced 36 charges against Avenatti in April for fraud, perjury, tax evasion, embezzlement and other financial crimes. The celebrity attorney who helped send Michael Cohen to prison for campaign finance crimes would face a maximum sentence of 335 years in prison if convicted on all 36 counts — not including his cases in New York and Los Angeles. March–August 2018: Avenatti becomes a household name, dominating cable news shows to relentlessly taunt the president. He files three lawsuits on behalf of Daniels: One seeks to nullify a nondisclosure agreement Daniels signed in 2016 prohibiting her from discussing an affair she had with Trump; one claims that former Trump lawyer Michael Cohen conspired with the president to keep her quiet; and the last accuses Trump of defaming Daniels on Twitter. He also seeks to position himself as the face of Democrats' opposition to Trump, giving fiery speeches in Democratic circles that often attract presidential hopefuls. 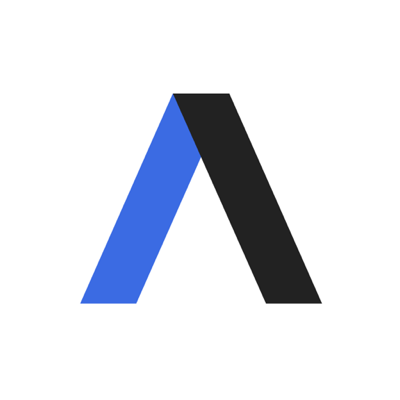 October 2018: Avenatti faces backlash after filing what many believe is a falsified sexual misconduct claim on behalf of a client against Supreme Court nominee Brett Kavanaugh. Democrats say he hurts their case against Kavanaugh, while Senate Judiciary chair Chuck Grassley refer him and his client to the Justice Department for criminal investigation. He is also scrutinized for telling Time magazine in an interview that the 2020 Democratic nominee "better be a white male." He says only a white man can be taken seriously. November 2018: Avenatti is arrested in Los Angeles on suspicion of domestic violence, dealing the most significant blow yet to his political ambitions. After news breaks of his arrest, the Vermont Democratic Party cancels two events at which he was the featured speaker. Avenatti denies any wrongdoing. Next February, prosecutors will conclude that he won't face criminal charges for this. Later, Avenatti has a public fallout with Daniels, who tells The Daily Beast he went against her wishes by filing a defamation suit against Trump and starting a crowdfunding page to pay for her legal defense without informing her. December 2018: Avenatti announces on Twitter that he will not be running for president in 2020. February 2019: Avenatti agrees to give up control of his longtime law firm after a former partner accuses him of "hiding millions of dollars from the court that oversaw its bankruptcy," the Los Angeles Times reports. March 2019: Daniels says she has retained another attorney and she and Avenatti are parting ways, USA Today reports. Federal prosecutors in New York later announce Avenatti is being charged for attempting to extort $20 million from Nike. Prosecutors in California also charge him with wire and bank fraud. April 2019: Federal prosecutors in California announce 36 charges against Avenatti for fraud, perjury, tax evasion, embezzlement and other financial crimes. Per the L.A. Times, Avenatti would face a maximum sentence of 335 years in prison if convicted on all 36 counts — not including his cases in New York and Los Angeles.